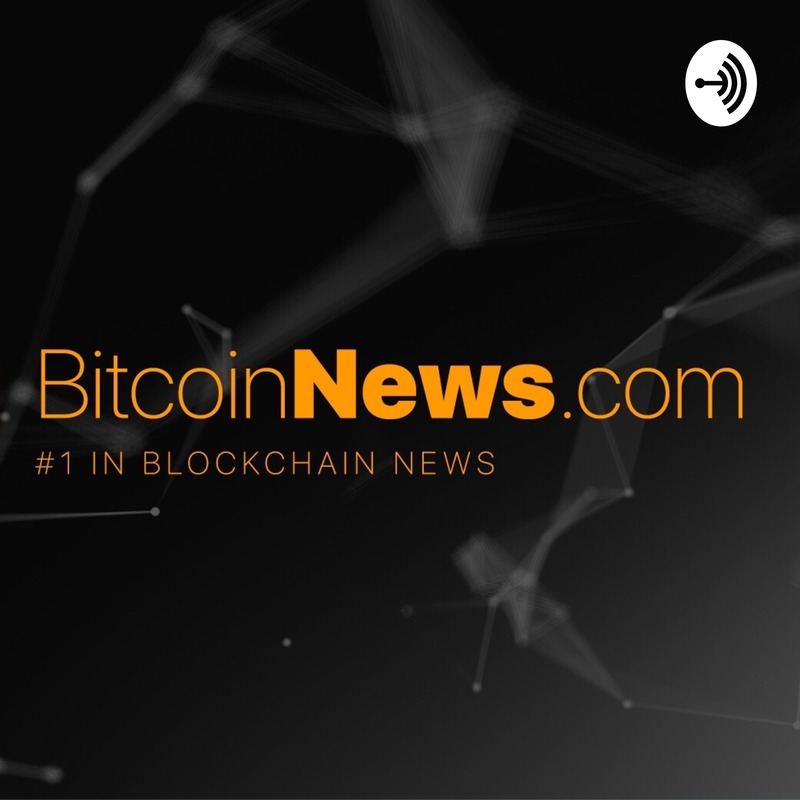 On this edition of the BitcoinNews.com Daily Podcast we do a deep dive market analysis. The crypto market is mostly stable, except Tron (TRX) which is in the middle of a strong rally. We discuss the coming Ethereum Constantinople hard fork, and Ethereum's plans for a fork after that called Serenity which will like convert Ethereum to Proof of Stake (PoS).